Patrick has had a pretty successful acting career. Playing in very popular and successful movies such as Ghost (1990), Roadhouse (1989), To Wong Foo (1995), and of course, Dirty Dancing (1987). You may not like all his movies, however, it is very clear he was a phenomenal actor in his own right. He was a rare breed in that, he was one of the very few that could say he was talented in every aspect of the entertainment business. 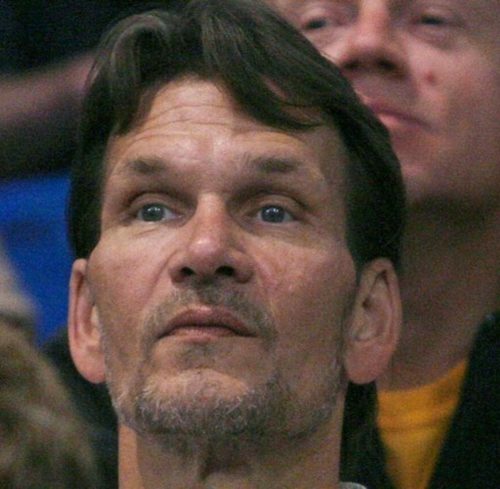 I estimate between 2007 & 2009, Swayze, confirmed to his fans that he indeed was diagnosed with pancreatic cancer. 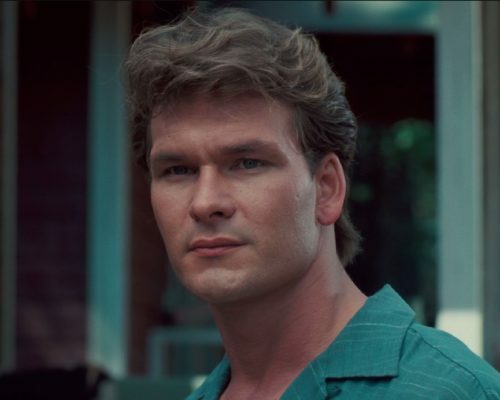 It was heartbreaking seeing this once incredibly handsome man, have the life literally sucked out of him by cancer. Pancreatic cancer is no joke at all. Like many artists who learn they are terminally ill, they continue working. Around the time of his diagnosis, he was working on the first season of a new TV cop show called “The Beast (2009).” That same year in 2009, after the first season was complete, Patrick passed away. As far as I can tell, when it comes to music, Patrick has only released one song in his entire career. That one song hit #3 on the Top 100 Charts. It was from the “Dirty Dancing” and it’s called “She’s Like The Wind (1987).” Now, this song is probably way too mellow for most people today. 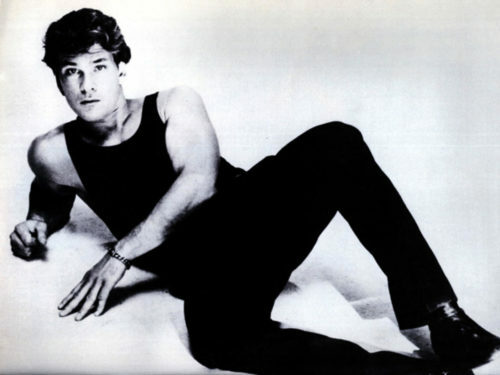 However, it’s a beautiful love song that thrusts you right back to the eighties! I really would have loved to hear more songs from Patrick. I think he would have had a huge music career, just as much as his acting. Aaah! You know, when I was practically still a baby, I believe this was the first album I remember seeing of Mr. Belafonte. I’m sure I still have the album somewhere 😃. I’m just going to come out and say it. In America, unless you came from the Caribbean, almost no one thinks of Caribbean music; unless you’re dating someone who happens to by Caribbean; or someone is talking about going to a NYC carnival/West-Indian day parade. So many things you could be writing about for Black History Month. Let’s see now. 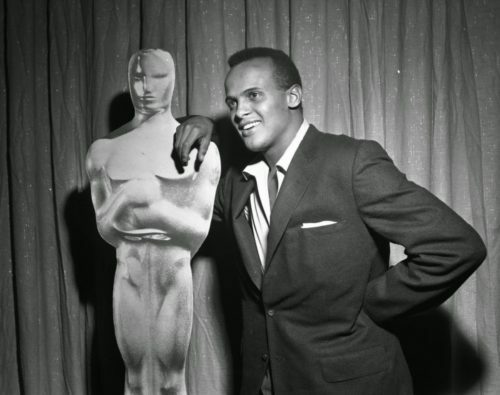 What we can say about the incredibly multi-talented and then very handsome, Harry Belafonte? Well, he was born on 1927! That’s right guys! That makes him about 92 years old now 👀 ! BTW, he still looks healthy and amazing! 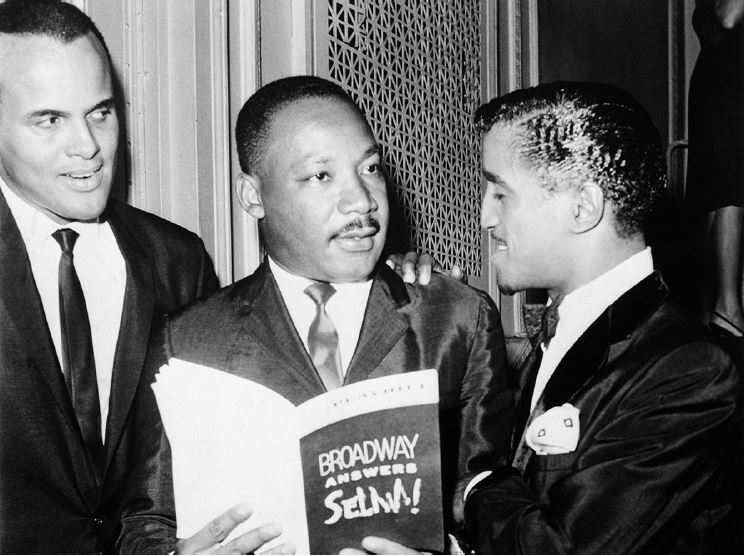 Belafonte wasn’t just a singer & actor, he was also a heavy civil rights activist and a humanitarian. 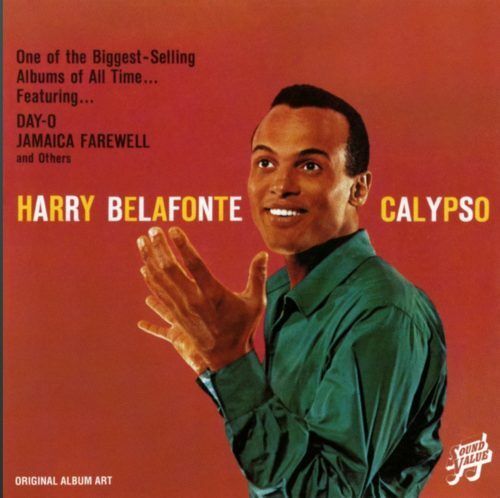 I think it’s safe to say that, when people hear the name Harry Belafonte (and if they do actually remember him), they would most remember him for his “Banana Boat” song released in 1956; sometimes called the “Day-O” song. And that maybe because the younger generation heard it used in the then popular hit movie called “Beetlejuice (1988).” By the way, I should add that another one of his popular songs called “Jump In The Line (1961)” was also in the movie as well. If I’m not mistaken, there was supposed to be a reboot of Beetlejuice this year. Not sure if the project was cancelled or not. Anyway, Harry was so much more than just a Caribbean performer. You know, in today’s political climate, the news media always take shots at how many people in office who’s been entertainers. In reality, this is nothing new. I’d say what is new (probably), is the lack of characters of the “once a celebrity” politicians, etc. Harry had intelligence beyond his years, an intelligence that America then and today were not ready to hear. 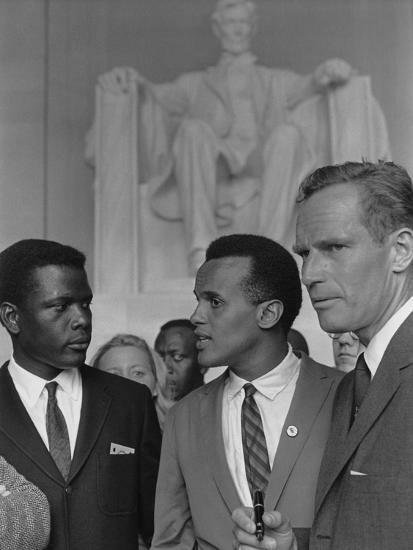 He surrounded himself with great men in their own right; Sidney Poitier and Charlton Heston. And BTW, Charlton also fought fiercely for Black rights during the civil rights movement. Some how Charlton’s name always gets omitted in conversations of Black history. Did you know that Harry was one of Martin Luther King’s very few confidants? Harry also helped MLK and his family financially, because king made very little money as a preacher in the beginning. Wow, that’s what you’d call a friend. Not many of those today (sorry to say). Did you also know that in the mid 80s, Harry helped to organize the whole “We Are The World Project?” Harry did so much for South Africa, especially when it came to the A.I.D.S. crisis. Africa had it really bad, there were no resources for them, neither was there education about the disease. Again, Harry Belafonte was, and still is, the last of his breed. He truly not only has a pure love for mankind, but sees the undying need to help each other. 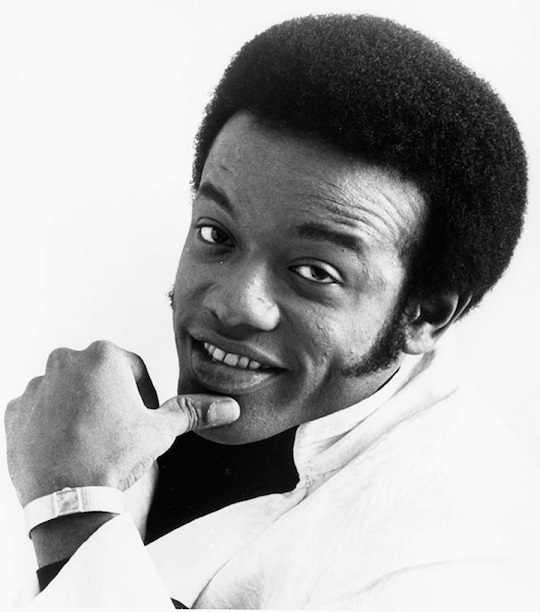 Today I’d like to talk about the late legendary Bobby Womack; who is arguably one of the hardest working men in show-business. I say arguably because I think originally the late James Brown earned that phrase. In fact, the music industry used that phrase so much that it literally became James Brown’s slogan. You didn’t even have to mention Mr. Brown’s name, people already knew who they meant. Now, depending on who you talk to, Womack may not have worked as hard as James (comparatively speaking), however, Womack has certainly paid his dues to the industry. Mr. Womack Was A Secret History Maker! Womack was one of those secret history makers. The average Womack fan has no idea how much he helped to change history. 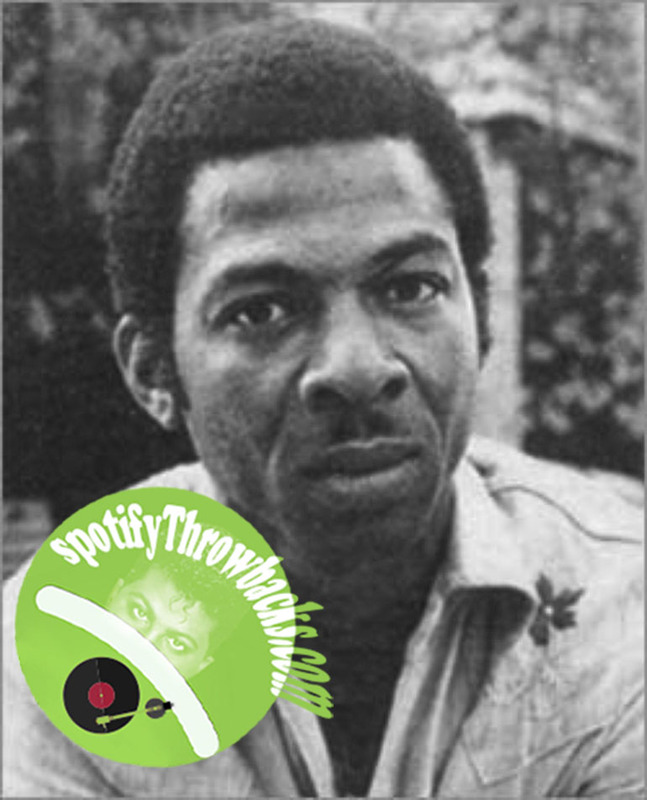 For instance, did you know Womack wrote and performed a song called “It’s All Over Now (1964)” with his group called The Valentinos; which eventually became The Rolling Stones first number one hit in the UK? Not impressed? 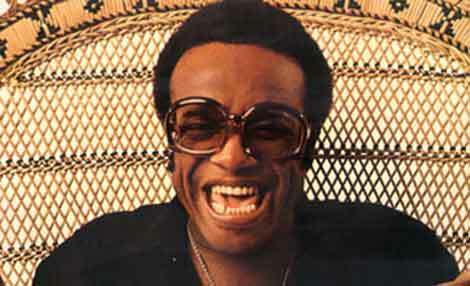 Well how about this tidbit… Did you know who originally discovered Bobby Womack and his family? It was the late Sam Cooke! Yup! 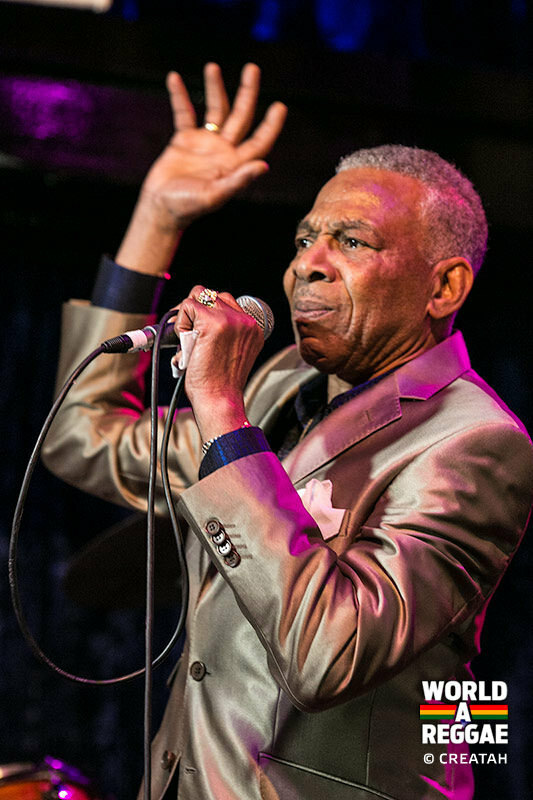 After Sam saw what the Womack family can do musically, Sam damn near signed Bobby’s entire family to his record label, which was called SAR back then. 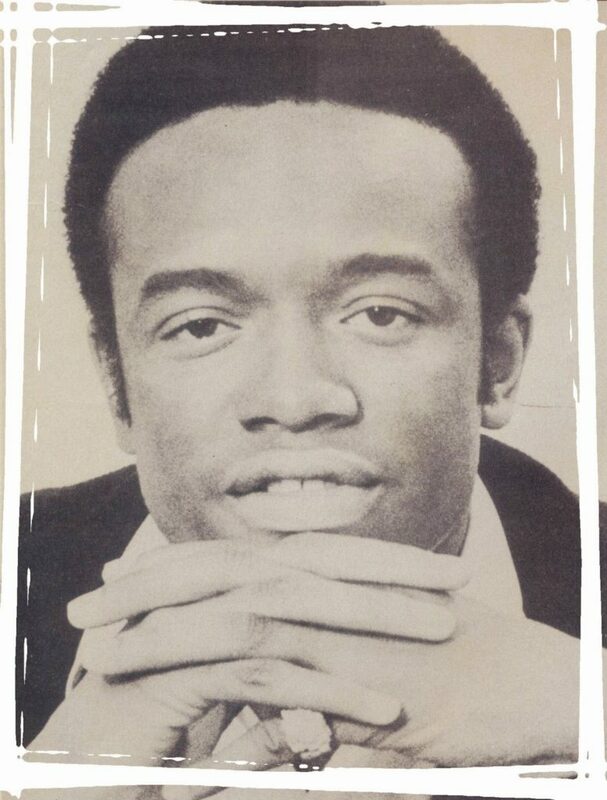 Wow, I never realized till today just how much Bobby resembled Lou Rawls. Bobby’s life’s work payed off in a huge way, as he was inducted in the Rock ‘N’ Roll Hall of Fame in 2009. Throughout Bobby’s career, he has worked with some huge names in the business. Many include Sly & The Family Stone, Janis Japlin, and George Benson to name a few. After reading some of the things Bobby has gone through, including the murder of one of his brothers (in Bobby’s home) by a jealous girl friend, noway would I have thought that after all that trauma, he would have had the frame of mind to still be musically creative. This man went through a slot of sh*t. But then again, he had the support that most artists didn’t in his era. One of my most favorite songs from Womack I can remember, was a cover he did of The Mamas & The Papas’s song “California Dreamin’” in 1969. I actually love both versions. I was blown away Bobby reinterpreted the song inside out. The bass and the rhythm made me feel I was listening to a blaxploitation movie soundtrack. 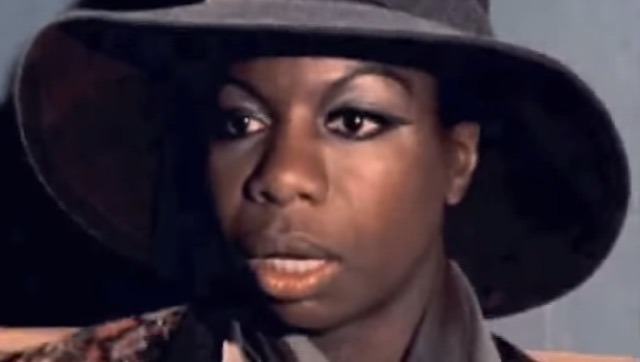 Another favorite of mine is a popular hit called “Across 110th Street (1972),” a story of street life in the ghetto. Also, check out a song called “Lookin’ For A Love (1974).”For some reason, every time I hear him sing “Lookin’ For A Love,” I almost always think of Wilson Pickett. 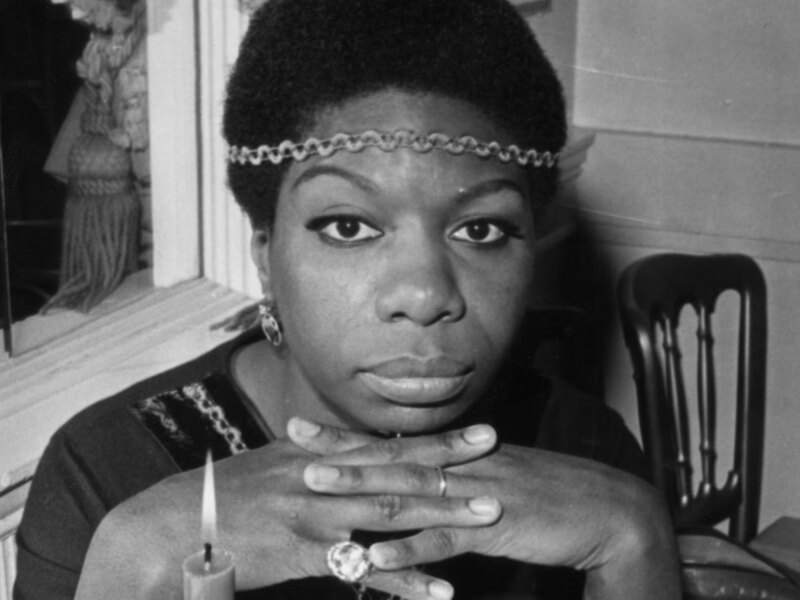 The late Eunice Kathleen Waymon, or better known by her stage name, the legendary Nina Simone! Nina wasn’t considered to be a woman of classic beautify (especially as she got older). In fact, when I skimmed through her teenage photos and compared them to photos when she was in her 50s, it seemed as though she morphed in to an entirely different person. At one point, it appeared as though she exuded a lot of strong male energy. Years ago, I remember watching an interview she did, and she explained that prominent people in the music business told her that she would never make it as a performer. Why? They flat out said she was too ugly. I never forgot about that interview. It has to be on YouTube somewhere. Now, imagine hearing something like that, at a time when Black folk experience all manor of oppression. I can’t imagine how she must have felt. Today, I’m not sure if young people could understand this. Back in the day, calling someone ugly was worse than calling someone fat. And as a performer, the thought of whether or not people would actually pay to see her, had to have crossed her mind plenty of times. Despite being told on a daily basis that she was too ugly for a contract deal, Nina stayed true to her Blackness, and stayed connected to her African culture. In fact, I wouldn’t be surprised one bit, if these same negative attitudes by White producers then, were responsible for her need to become a civil rights activist. It was interesting watching her make that physical transformation. From pleasing the executives by straightening her hair, putting on makeup, etc. To defying industry norms by wearing her hair natural, and fully embracing her African heritage by wearing African clothing. Just imagine how empowering that was. Nina’s name is not on the lips of today’s music lovers. She mostly sang Jazz and some R&B. But let me tell you, she was a talented woman, with a very unique and brassy voice. In fact, some of her music has been remixed by some of the hottest DJs you can imagine. 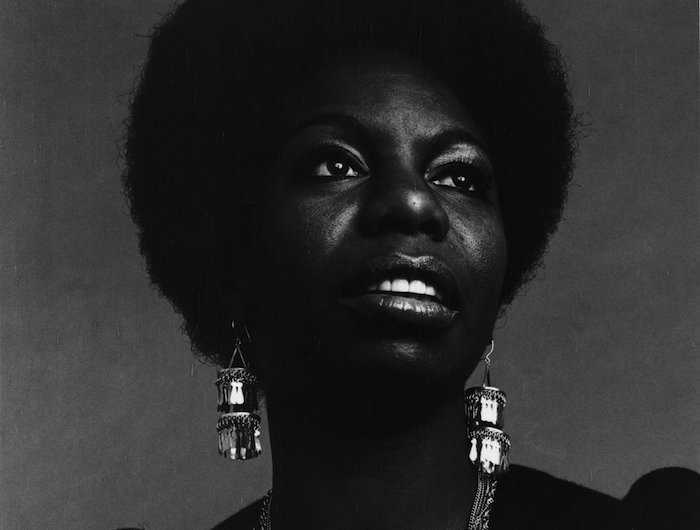 First Let me share with you some of my Nina Simone favorites. “Feeling Good (1965)” is a nice one I recommend; I also loved her version of “Screaming Jay” Hawkins’s “I Put A Spell On You (1965).” I also love her original “Don’t Let Me Be Misunderstood (1964),” and despite what many people believe, this song was specifically written for Nina. Therefore, this song was NOT The Animals‘s original song. Some of my favorite remixes include a song called “Baltimore,” I think it was remixed by Creed Taylor. It has a sick reggae beat, I love it. Another remix you must hear is a song called “I Can’t See Nobody,” remixed by Daniel Yaghoubi. “Turn Me On” is a cute remix done by Tony Humphies. Whenever you get a chance, I really think you should look her up on google, her story is fascinating. 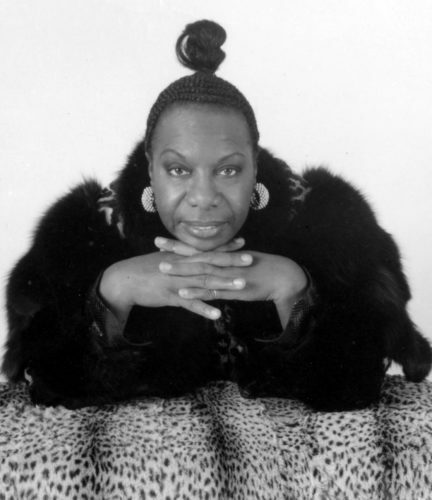 Nina died at the age of 70, in 2003. Her daughter followed in her footsteps. Lisa Simone Waymon Stroud, also known as simply Simone, is the splitting image of her mother. Watch her tear up her late mother’s song “Feel Good,” on YouTube. 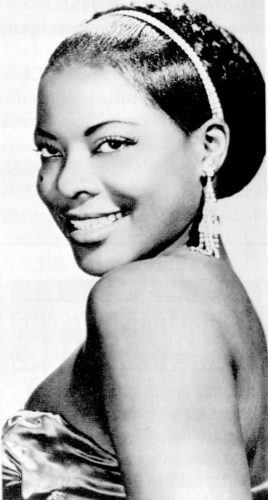 Have you guys ever heard of the late LaVern Baker? Woooweee! I love her vocals! In a way, she reminds me a lot of Etta James, in that she was feisty when she sang. Or perhaps if she was a gospel singer, she would sound closer to someone like Shirley Caesar. Most definitely, LaVern was not scared of the microphone. When the mic was in her possession, she meant business. LaVern was born in 1929. The moment she opened her mouth as a child, “that’s all she wrote,” as my elders used to say. Long story short, she eventually signed on to Atlantic Records, and then history was born. She was one of the many artists responsible for showcasing the original R&B music. I’m dumbfounded to find out that she only had one top ten hit in her career. That was a song called “I cried A Tear (1959).” But unfortunately, I have to tell ya, this wasn’t my favorite. My favorite is actually a song called “Love Me Right (1960).” It looks like the song didn’t even make the charts at all. But you know, I thought to myself, maybe this makes sense, as technically this song was very raunchy for those days 😂. I recommend that you try to research her music. Marx Is Waiting For You! 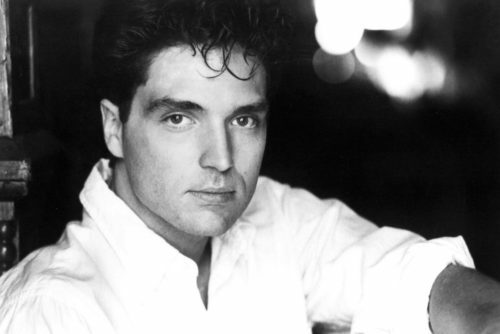 Unfortunately, although Richard Marx is an incredible performer and talented songwriter, I only really loved one song he recorded (so far in his career). Not that Richard didn’t have hits, he had many. I just only connected with one song. Now, before I reveal my favorite song, allow me to share with you some of his accomplishments. 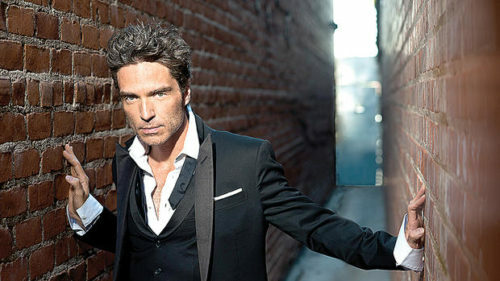 Richard started his career in the early eighties, and performs adult contemporary and pop music for the most part. Marx collaborated with many artists, including NSYNC and the late Luther Vandross. 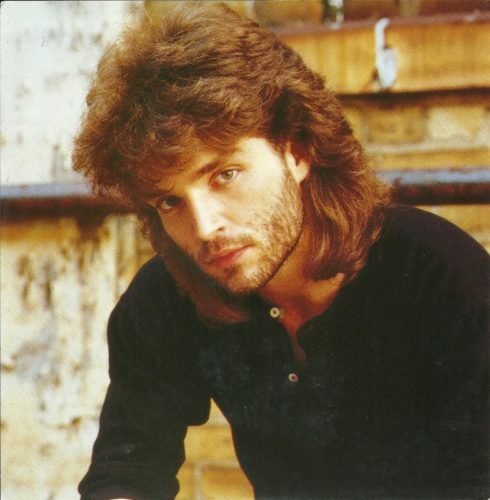 I haven’t heard anything new by him in like over 2 decades, but homeboy has a lot of faithful fans. I’m pleased to discover that he’s still performing. In fact, he’s playing in Carnegie Hall next week. If he managed to fill-up Carnegie Hall, homeboy has got it goin’ on! Get Hootie and the Blowfish Tickets Here! Let me tell you guys something. 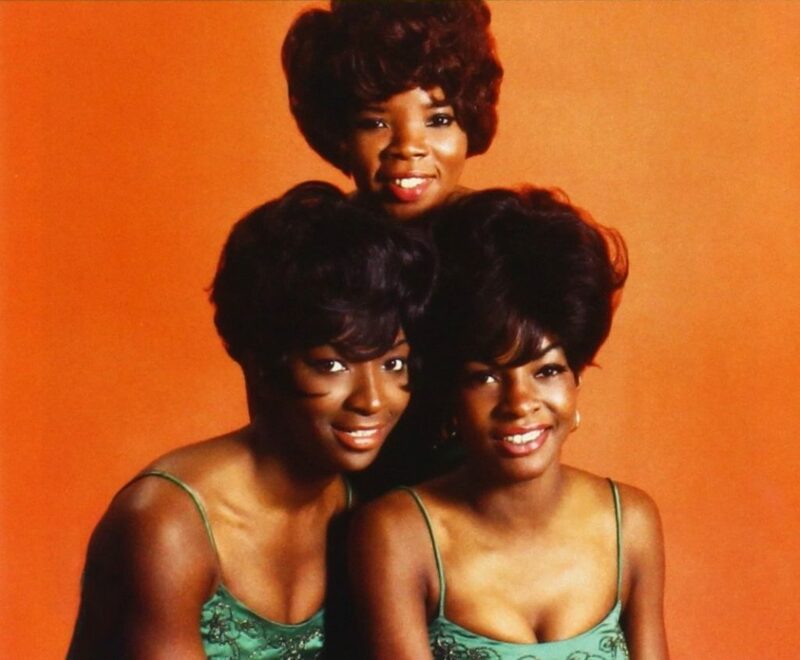 You couldn’t mess with Martha Reeves and The Vandellas! They were one of the hottest girl groups at the time (next to the Supremes). This amazing girl group started around 1957. 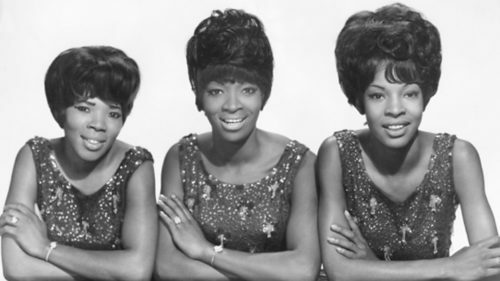 What I didn’t realize was that the group was first called “The Vandellas,” and Martha Reeves was not included in the group until a few years later. Eventually she ended up lead singer. But There Is A Forgotten Song You Need To Hear! 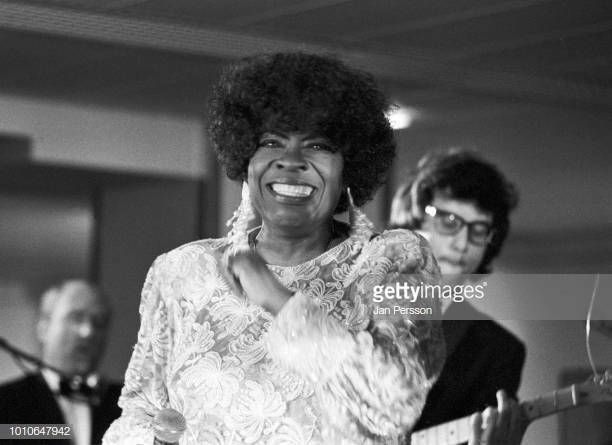 There is an outstanding song that Martha performed with the Vandellas called “Love (Makes Me Do Foolish Things) (1966).” Martha ripped this song to shreds! This song gave me a whole new respect for Martha as a singer. Unfortunately, the song only hit #70 on the Top 100 Chart, and only #22 on the R&B Chart. Are you kidding me? This song was amazing! My opinion is that compared to all their other songs, this should have been on at least the top 10 list. Don’t Turn Around, Owen Said! Ok reggae fans out there! Do you remember legendary Owen Grey? Mr. Owen was born in Kingston, Jamaica. He grew up to be one of Jamaica’s most beloved vocal artists. The passion Owen has for all kinds of music shows in the variety of genres he played. From R&B to ska to gospel, I think it’s safe to say he just about did it all (with the exception of disco LOL). His Biggest Hit Undocumented As Far As I’m Concerned!! And of course, I’m already aggravated, because I can’t find any official stats on his biggest hit (U.S.) in 1996. “Don’t Turn Around,” with Dianne Warren singing background, was one of the most popular reggae hits from the mid 90s in the US. What’s even worse, I am dumbfounded that as popular as this song was, YouTube has very low streams for this song. However, collectively speaking his music streamed well on YouTube (considering no one plays really his music anymore as a whole). Billboard was absolutely useless to me 😠 . This is a damn shame! All I can do at this point, is share with you my memories. Owen started his career at the age of 9, when he performed on his first talent show. People in the reggae industry took noticed, and his career eventually skyrocketed. From about 1958 until present, he’s produced a LOT of albums. I’d like to recommend some of my favorites. A cover of BJ Thomas’s “Always On My Mind,” “Confidential To You,” “The Game Has Just Begun,” a cover of Nat King Cole’s (written by Ivory Deek Watson) “Sentimental Reasons,” and finally a song called “Let’s Start All Over.” Enjoy!